Entrepreneurship is vital for a number of reasons – it spurs innovation, creates jobs, strengthens the economy, builds community, and gives voice to change makers outside of Silicon Valley. However, entrepreneurship has been on the decline in recent decades. The Kauffman Foundation estimates that startup density is down 48 percent since 1977. 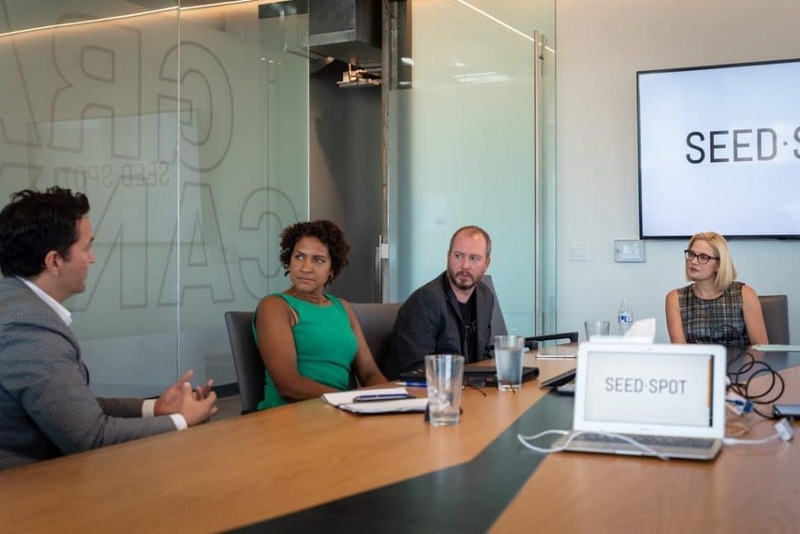 As a result, Startup Week Across America was formed as bipartisan week for members of Congress to connect and support their local innovation and entrepreneurship ecosystems. 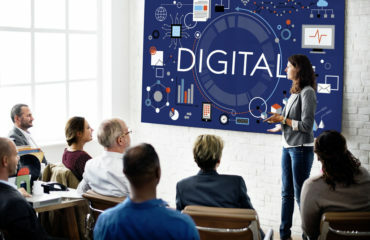 It gives the opportunity for senators and representatives to discover local startups and open up the conversation about the role that entrepreneurs play in the overall economy. Arizona Congresswoman, Kyrsten Sinema, visited SEED SPOT, to learn about the Arizona entrepreneurship ecosystem and meet founders, school leaders, and other entrepreneurship supporters. During our meeting with Congresswoman Sinema, she asked questions about how people take a back-of-napkin idea and transform it into a functioning business and discussed her work to help entrepreneurs thrive in Arizona. From L to R: Gabe Ramirez, SEED SPOT Community Organizer and Senior Director at SiteWire; Sheila Iyengar, SEED SPOT alumna and Founder of the Nagi Foundation; Patrick Armstrong, SEED SPOT Board Member and Partner at Canal Partners & JDA Investments; and Kyrsten Sinema, Arizona Congresswoman. Startup Week Across America demonstrates the importance for all ecosystems to be investing in their entrepreneurs from when they have an inkling of an idea to when they are scaling. We are incredibly excited to see members of Congress stepping up and highlighting entrepreneurship in their home districts. The post Arizona Congresswoman Sinema Visits SEED SPOT Team appeared first on SEED SPOT.